The CG-03M is designed for use in medium to high capacity weighing systems,including but not limited to tanks,hoppers,vehicle,and rail track scales. Ideal for mechanical conversions and new installations. 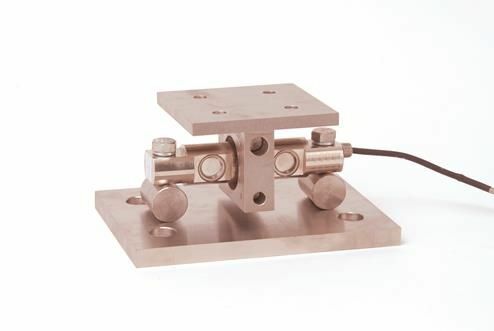 Available in Alloy Steel Load Cell with Mild Steel Mount,Stainless Steel Welded Load Cell with Mild Steel Mount,or Stainless Steel Welded Load Cell with Stainless Steel Mount.